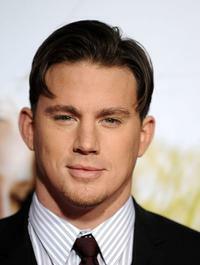 Channing Tatum at the California premiere of "Dear John." Amanda Seyfried and Channing Tatum at the California premiere of "Dear John." 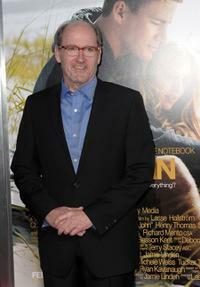 Amanda Seyfried at the after party of the California premiere of "Dear John." Amanda Seyfried at the California premiere of "Dear John." 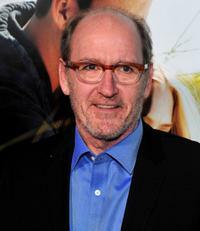 Richard Jenkins at the California premiere of "Dear John." 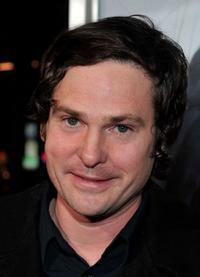 Henry Thomas at the California premiere of "Dear John." 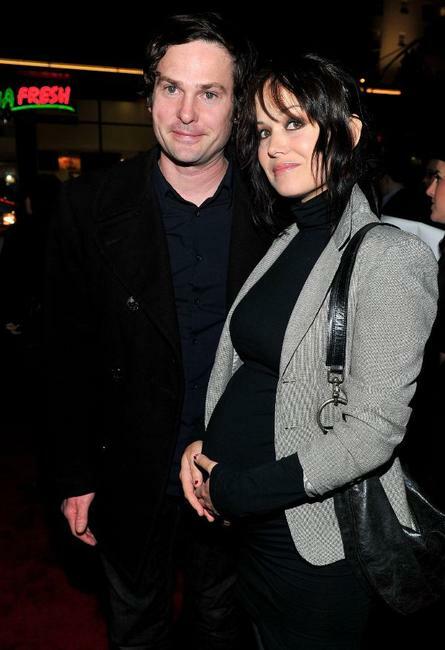 Henry Thomas and Marie Zielcke at the California premiere of "Dear John." 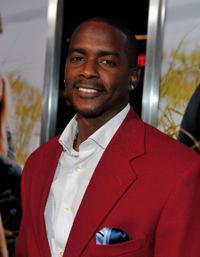 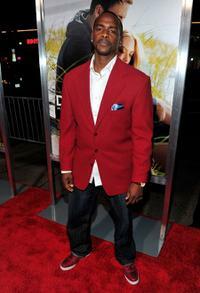 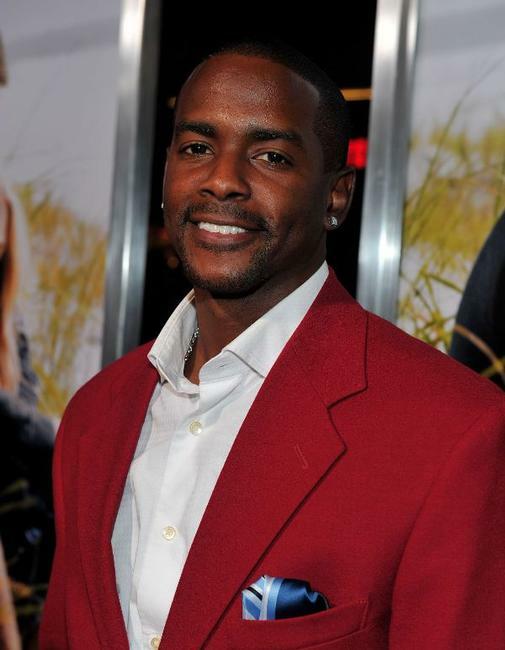 Keith Robinson at the California premiere of "Dear John." 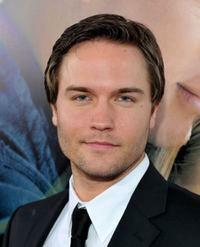 Scott Porter at the California premiere of "Dear John." 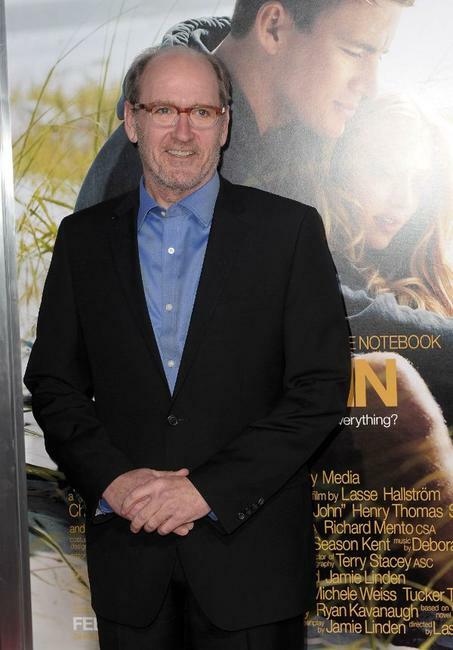 Leslea Fisher at the California premiere of "Dear John." 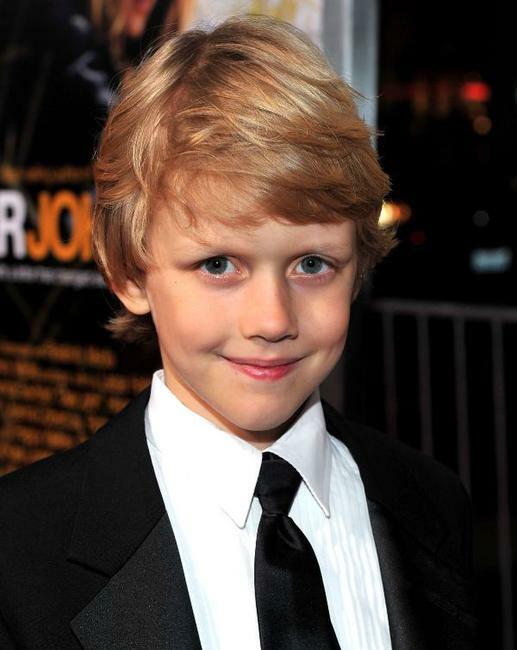 R. Braeden Reed at the California premiere of "Dear John." 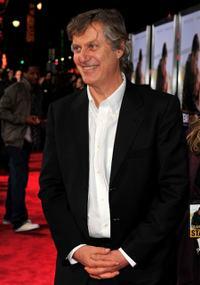 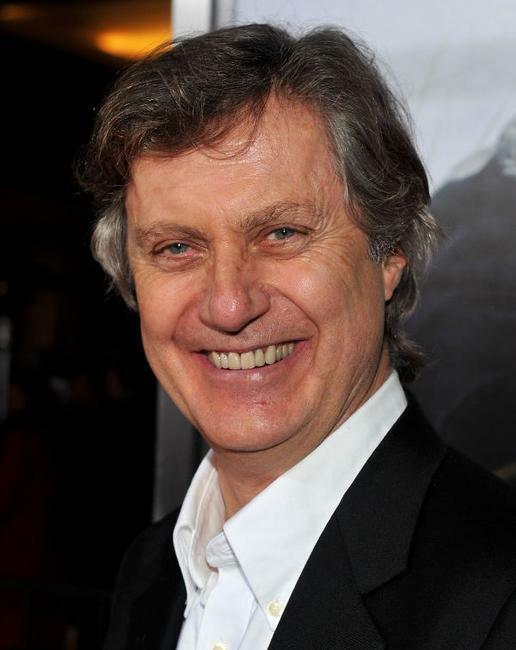 Lasse Hallstrom at the California premiere of "Dear John." 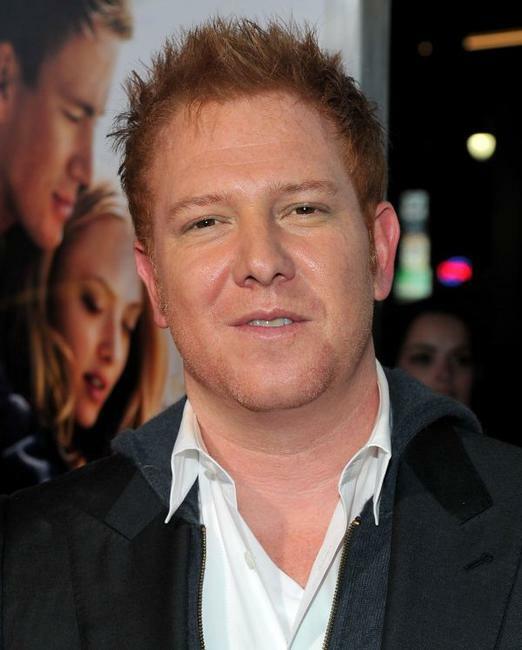 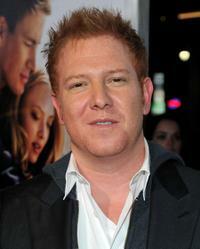 Ryan Kavanaugh at the California premiere of "Dear John." 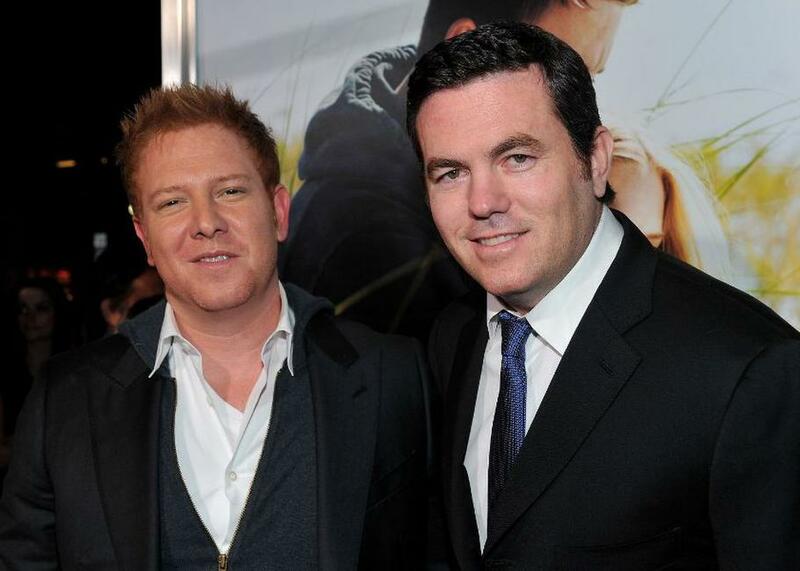 Ryan Kavanaugh and Tucker Tooley at the California premiere of "Dear John." 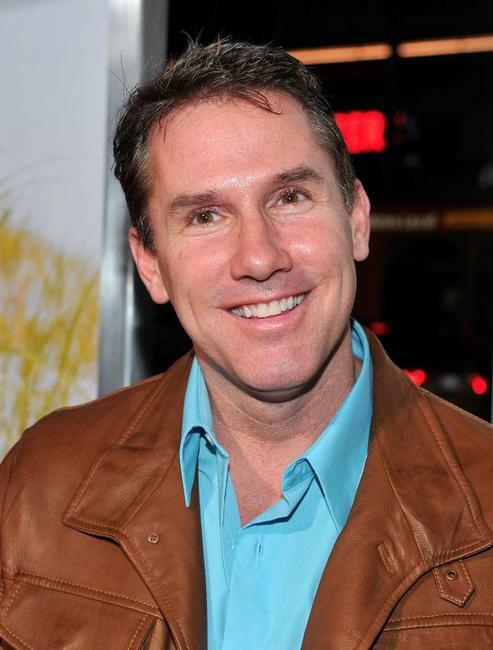 Nicholas Sparks at the California premiere of "Dear John."